Adrian Scott had a kind spirit and a great laugh according to former coworkers. Coworkers say Scott had a kind spirit and great laugh. Adrian Scott, radio DJ and Program Director for Magic 102.5, died this past weekend according to a coworker. 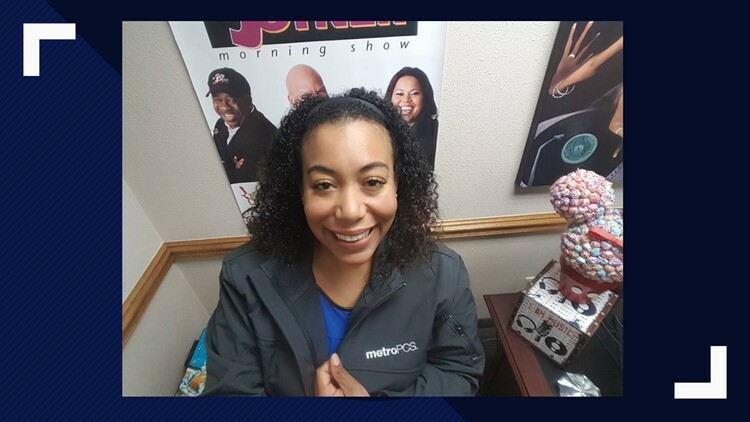 Jazzie Redd, an on-air personality and co-worker of Scott, says he worked with Adrian for more than 12 years. Redd says Scott was like a sister to him, and that working with her was a great experience. Redd told 12News that he and Scott learned a lot from each other. He says she had a bubbly demeanor and was fun to work with. Dwayne Diamond, Scott’s former coworker, told 12News that Scott began as an intern, and that he trained her. Diamond says he is a former on-air personality and community affairs director for the station, with over 30 years of radio experience. Diamond said Scott was hungry to learn from the beginning of her time at the station. Scott had a kind spirit and a great laugh according to Diamond. According to the Magic 102.5 website, "While attending Lamar University, Adrian got a chance to merge her love for communication and music together. The union has been unbreakable now over 14 years. She has been a driving force on-air, and as the Program Director of KTCX-FM Magic 102.5."